Our worldwide giveaways are always very popular. Who couldn't use a $200 (USD) Amazon gift card. Be sure to get your entries in before September 2nd. If you win and aren't sure what to buy with it, I can always send you my wish list. Good luck. We've joined forces with an amazing group of bloggers to bring you this fabulous giveaway. 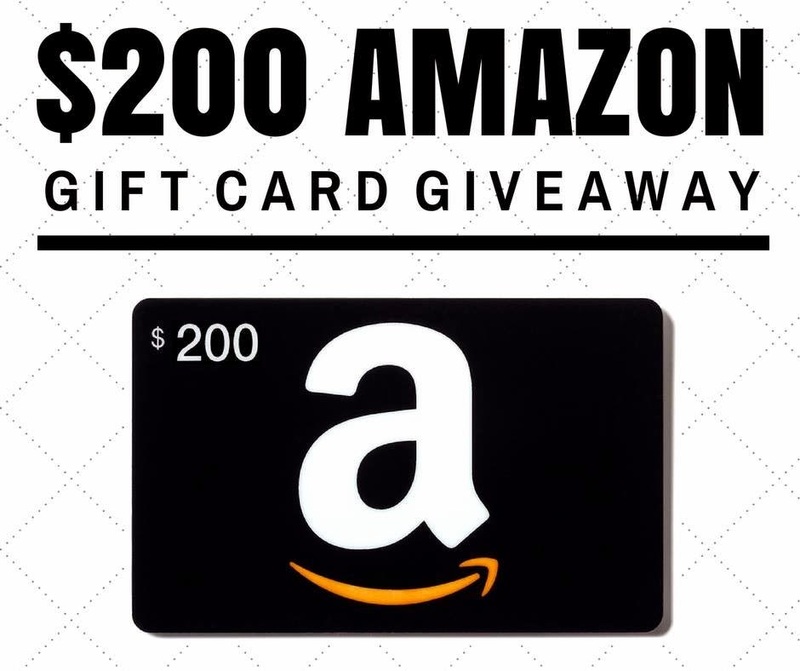 One lucky person will win a $200 Amazon Gift Card. Thanks for the giveaway and for the chance to win!